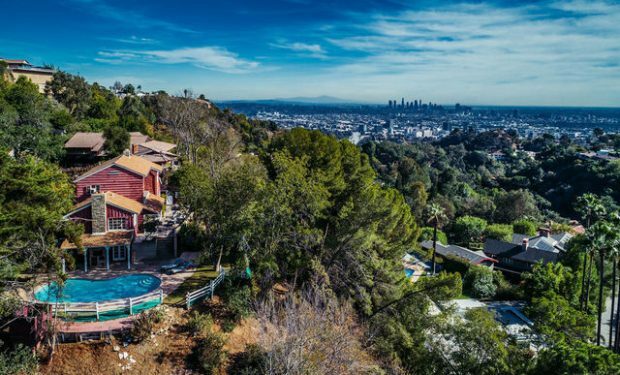 At the base of Runyon Canyon, this stunning five bedroom English-style estate awaits. 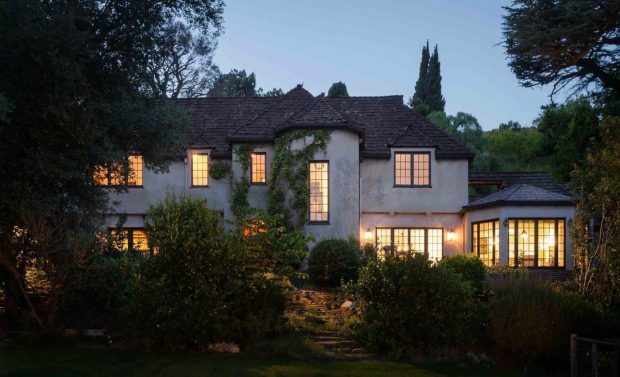 Built in 1923 and pristinely maintained and updated over the century, this magical and rare property feels like a hideaway in the Hollywood Hills, yet it’s just a stone’s throw from all the nightlife and business of the Sunset Strip. For Lease: Romance and Style in the Outpost Estates – 2763 Outpost Dr. This beautifully restored Spanish-style home is located in the Outpost Estates neighborhood of The Hollywood Hills. It is the former residence of actress Jane Seymour, and has three bedrooms, two bathrooms, a private Moroccan terrace, meandering pathways in the backyard, and plenty of patios.